chocolate shavings, tobacco, red cherry and spicy plum on the nose. There’s a whiff of vanilla and a trace of new oak with mocha and spice, although this is more about the concentration of ripe fruit and a rich approachable style. 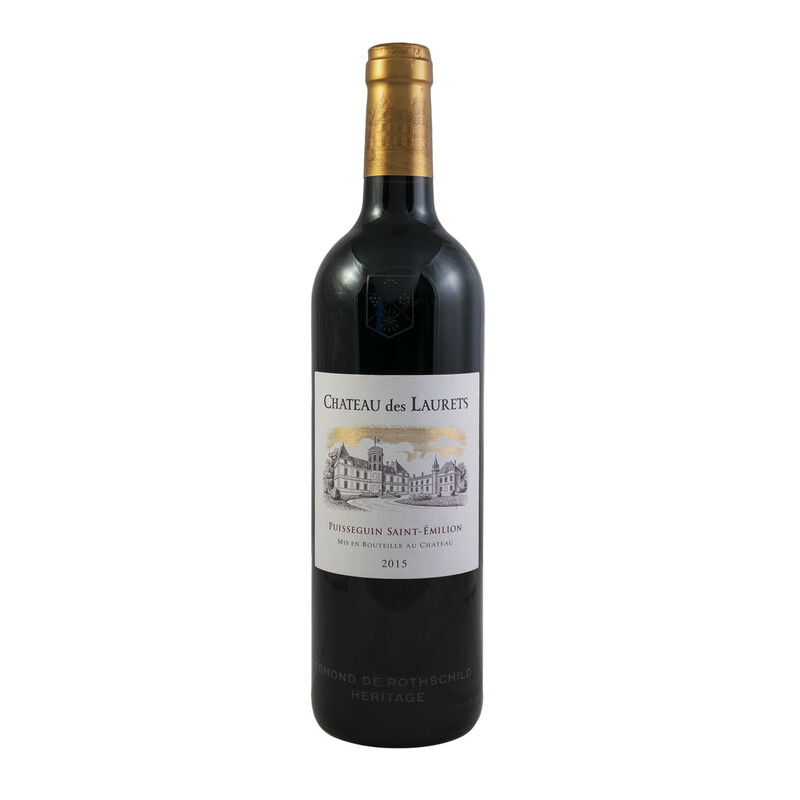 The 2015 vintage of Chateau Les Laurets is certainly the best vintage since the wonderful 2010, and although this wine drinks very well after aeration it does possess the quality to warrant further cellaring.